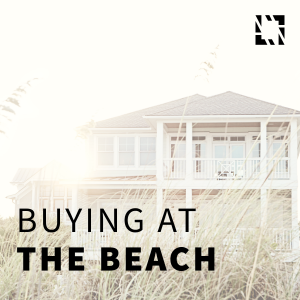 Join us for an informative afternoon to learn the ins and outs of buying a home at the beach. Whether you are selling your current home and moving to the beach or purchasing your dream vacation home, we can help you get there! Seats are limited, click here to reserve your spot today! Victory Martial Arts – Elkridge, MD | STAY TUNED FOR OUR NEXT CLASS! BACK BY POPULAR DEMAND! Bob Lucido Team is hosting our second FREE Self Defense Workshop designed specifically for real estate agents. Your safety is important, and knowing how to protect yourself is key, especially in our industry. Even if you call 911, it will take time for help to arrive. Join us to learn how to survive that critical window and empower yourself against a would-be attacker.